A leaky or dripping faucet can mean gallons of water (and dollars) going down your drain. A faucet that leaks at the rate of one drop a second will waste nearly 2,300 gallons of water in a year. Furthermore, the water leaking from the faucet will ruin the flooring, damage the surface of adjacent fixtures, and cause tough stains. Our plumbers at Drain Doctor in Ponca City are trained and experienced in faucet leak detection and repair across your home or commercial plumbing system. Your water leakage could be occurring from a defective shower head, old faucet, worn toilet hardware, or frozen or burst water pipes. Our timely and professional service can help to swiftly resolve the problem at a competitive price. We maintain a thorough inventory of high quality faucet repair parts, including the stem, the nut, the handle, the washer and even the decorative caps in some cases. 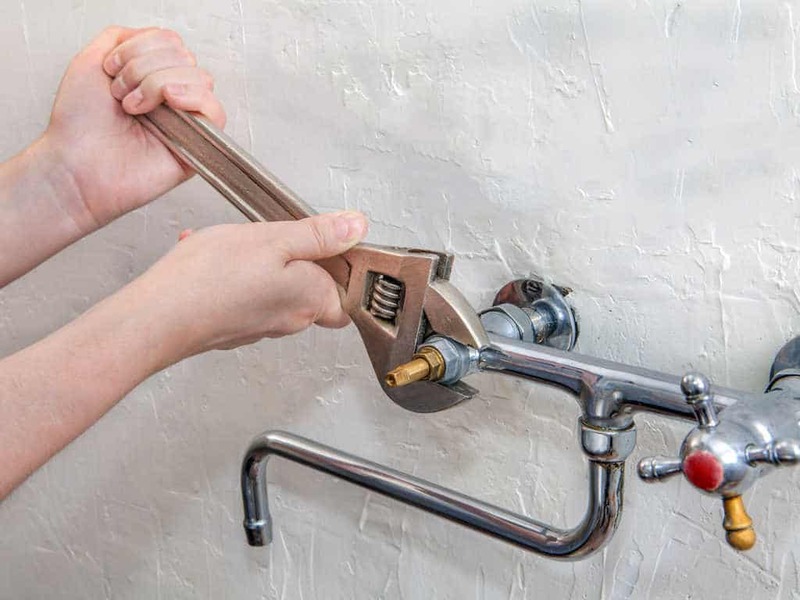 Sometimes our plumbers may discover that the leak goes deeper than the faucet itself, and they will make sure that the problem is fixed at the source. Whether your dripping faucet problem is small or big, do not hesitate to call and seek our professional assistance. Schedule a service for your leaky faucet repair in Ponca City, OK today. Call (580) 304-9653 or fill out this online form.